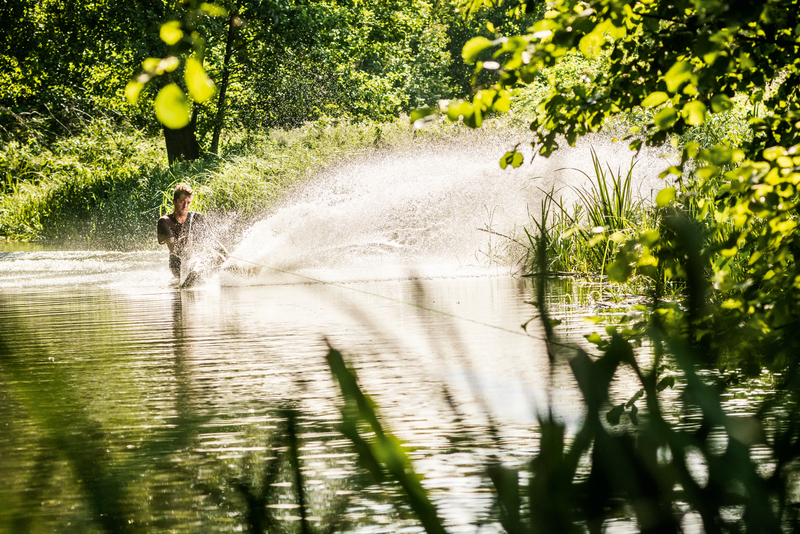 The WakePro Winch is our bestselling wake-winch and the choice of many pro riders. The WakePro was designed especially for wakeboarding. It develops the perfect speed for hitting any obstacle and has enough power for deep water starts. The WakePro is the bestselling winch on the european market! 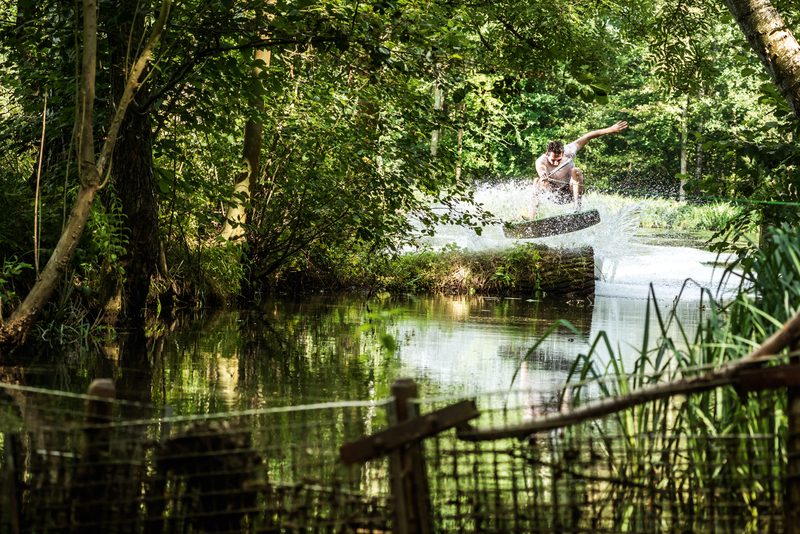 The WakePro Winch is the must have equipment for every wakeboarder und wants to develop his own style! The WakePro (K1L) is designed for winching at any place you can imagine! The power of 6,5hp engine combined with the TAV2 torque converter is transferred to a stainless spool with up to 500 m of dyneema winch rope. The WakePro Winch is capable of deep water starts (Rider <95 kg) and can run up to 35km/h. Beginners and Pros are both convinced by the WakePro and it isn't without a reason the most sold winch on the market due to its reasonable price. Because of its clever construction and the two wheels the WakePro Winch can be transported easily to the spot and set up within seconds. 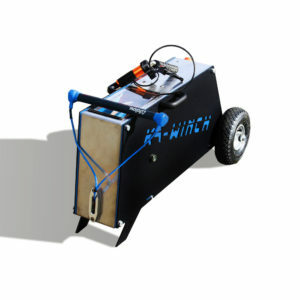 The self securing feet make any further securing of the winch with belts etc. almost completely obsolete. The KA-Winch "WakePro" is the bestselling Wake-Winch in Europe! 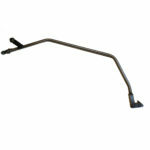 By choosing the option "PISTOL GRIP", your winch will be equipped with it right upon delivery. 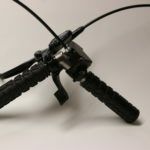 The Pistol Grip enables you to easily operate your winch. Instead of kneeling behind your winch you can now stand upright or sit comfy beside the winch while observing the rider. The Pistol Grip comes with a 1.5m cable and with its ergonomic design you can operate the winch with even more precision! Speeding up the winch is done with the thumb throttle and with the hydraulic disc brake you can safely stop the winch at any time! The Pistol Grip is definitely the best upgrade for your winch to have a chilly session! The "EASY TRAVEL SET" makes moving your winch as easy as you can imagine. Just hook your winch and drag it where ever you want while standing upright.Of course the set can also be retrofitted. The "ANCHOR KIT" was designed by KA-Winch to ensure you have an all-time save winch when operating it on loose grounds like sand or dirt. 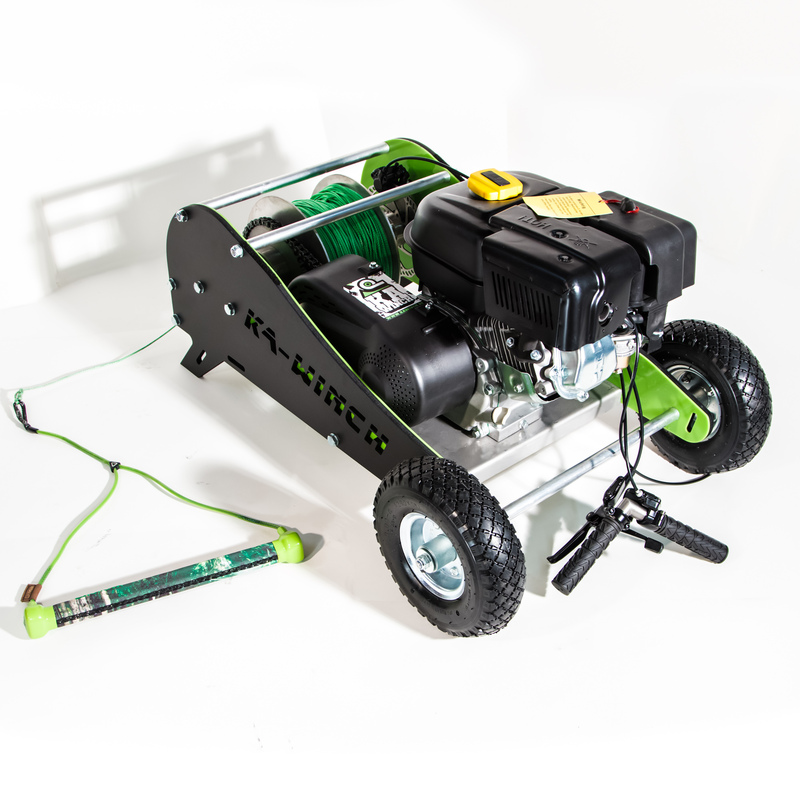 With the special ground anchors the kit is perfect for beaches and loose gravel where there is no strong grip. Furthermore, you can easily secure your winch when winching on slippery grounds e.g. tarmac with the four in the delivery included tension belts, which fit through the eyelets of the winch. By choosing the option of the "JOBE HANDLE" you will get a unique and high quality wake-handle. By choosing the option DYNEEMA PRO 300 / 500 you get your winch upon delivery with the exta strong Dyneema rope. 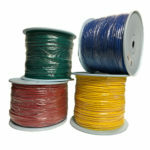 The Pro Dyneema winchrope has less bending than the standard rope and a tensile load of 960 kg. 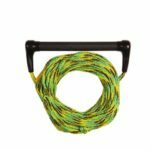 The Pro Dyneema is the best winchrope on the market and exclusively made for your winch! Choose this options if you are up to some extreme winching and you need the best quality. With our long experience in winch building we offer high quality winches 100% build, designed and made in Germany. 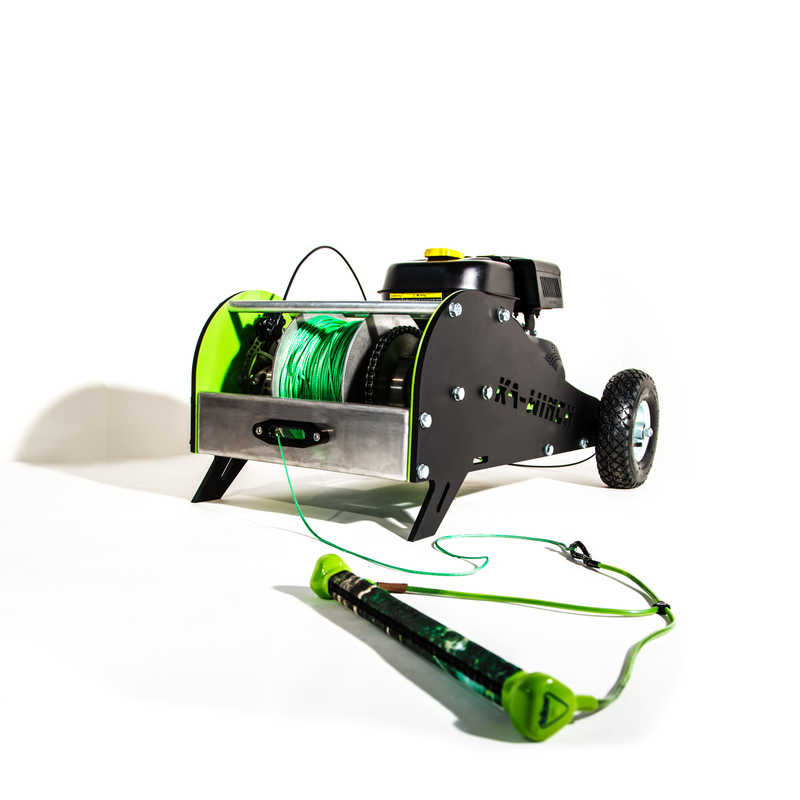 Thanks to our self-securing system the winch can be set up within seconds! Make it simple and clean! By this premisis we build our winches which makes them very reliable and easy to use! 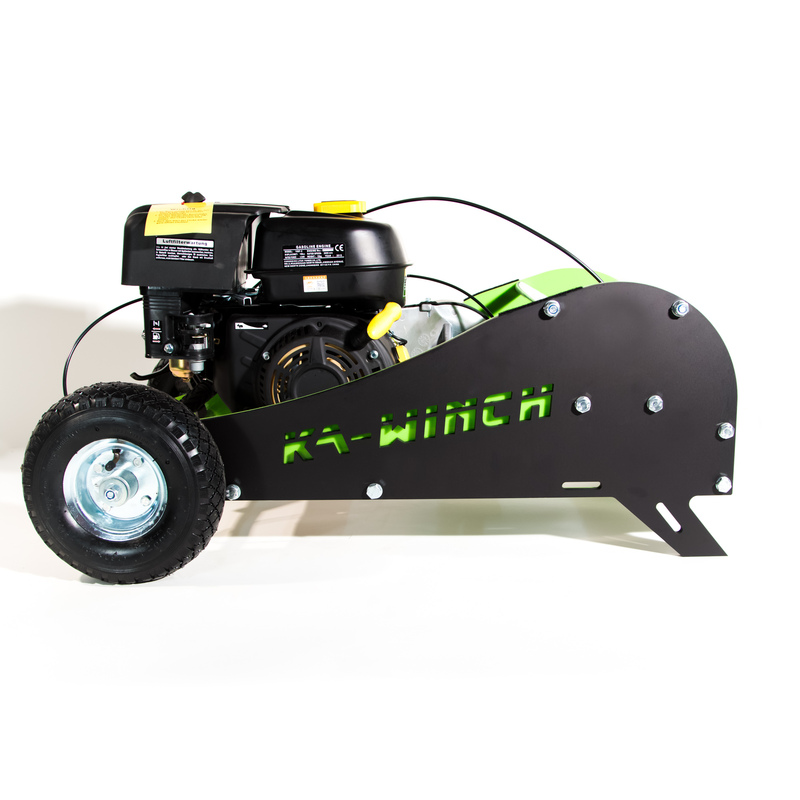 Due to our clever construction KA-Winch can offer the lightest and smallest winches on the market! With our unique self-securing system the winch can be set up on nearly every ground without additional securing. One tank (3,5l) of fuel suffices for 7h hours of winch experience. Auslieferung ohne Betriebsstoffe! Vor erstem Start Öl und Benzin einfüllen! Stainless steel rope drum with a capacity for 300m winch rope. Energy efficient (3,6 L) lasts for seven hours continuous riding. Delivery without operating supplies (oil and fuel)! Fill in fuel and oil before first start! Approximated 6-weeks delivery time for your individual built! 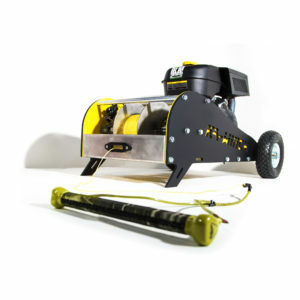 The VoltPro Winch is the first and only “all-in-one” and “ready-to-use” electric winch solution on the market. 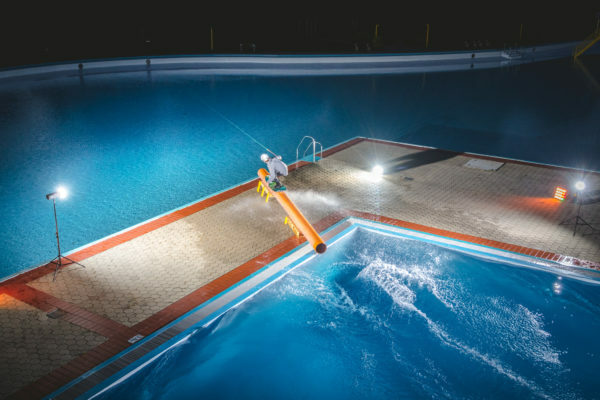 It is especially designed for wakeboarding, allows deep water starts and develops the perfect speed for shredding any obstacle or feature – silently and emission-free! Die UrbanPro Winch ist the power model in the KA-Winch family. This winch was developed for any application imaginable. Wakeboarding, tow-in-Surfing, urban skiing and snowboarding are just a few options. A strong pull, high top speeds and a highly mobile, lightweight construction make this winch the most versatile winch on the market!